One of the best locations in the city and at a walking distance from JR Osaka station. Rebranded on August 1, 2017! 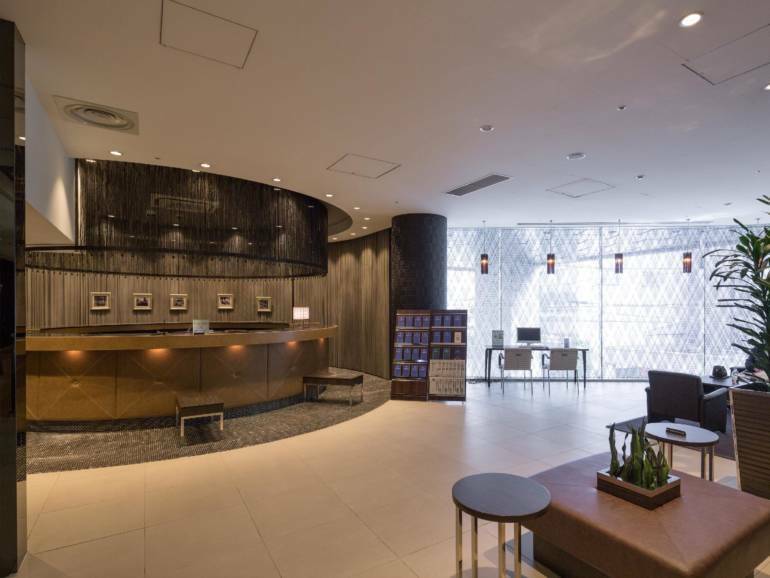 HOTEL MYSTAYS PREMIER Dojima is located in the center of the downtown area, only 5 minutes’ walk from JR Kitashinchi Station on JR Tozai line. Our guests will find here a stylish property where they can relax and forget about the buzzing world outside. 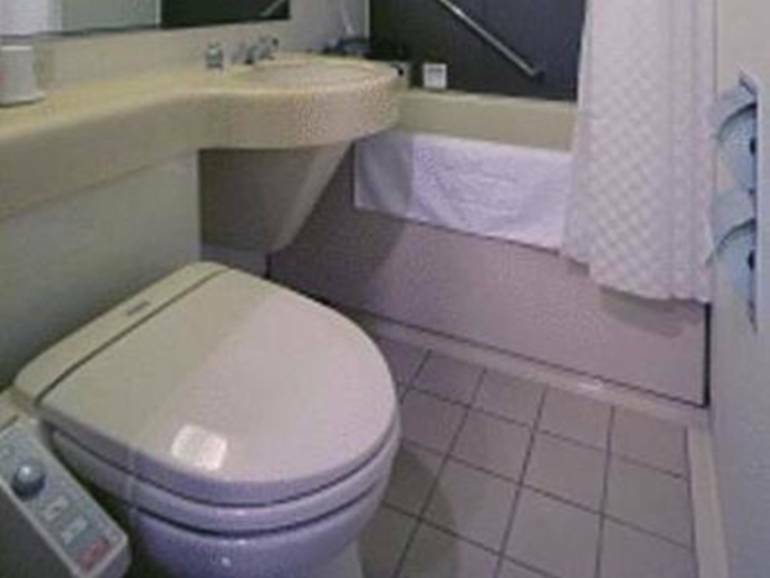 What makes our hotel so special is definitely its superior convenience. 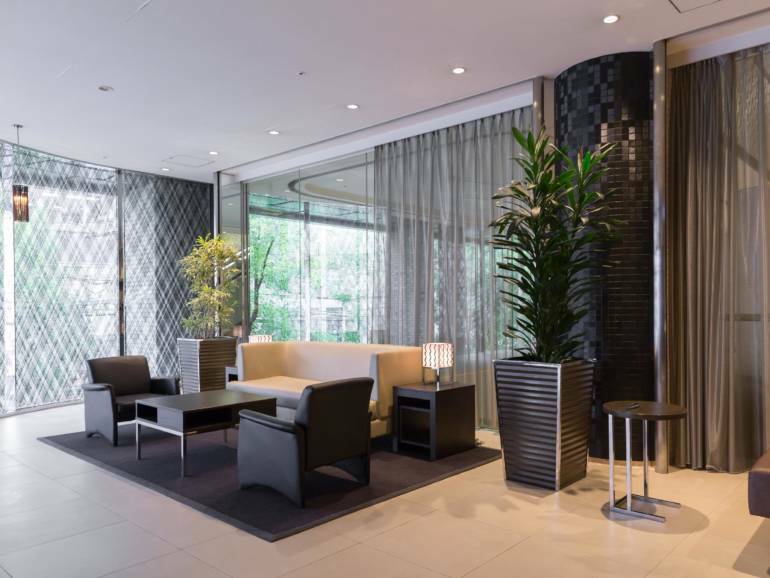 It is a 10 minute walk from JR Osaka station, making it an easy basecamp to discover the city. 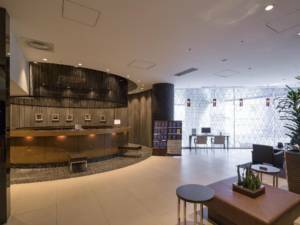 You can in minutes get to Umeda Station, stations within Osaka City or even travel inter-city and visit Kobe, Kyoto or Nara. 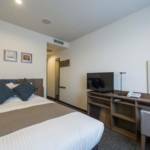 The guest rooms are decorated with great care, fitted with stylish wood, comfy and large bedding. They also boast all modern amenities: free WIFI, humidifier, flat screen, satellite TV, electric kettle, work desk and fridge. The bathrooms come with bath tubs where you can have a soothing moment after a long day visiting Osaka. Would you want it, relaxing massage services can be arranged upon request. Laundry and ironing services are offered. 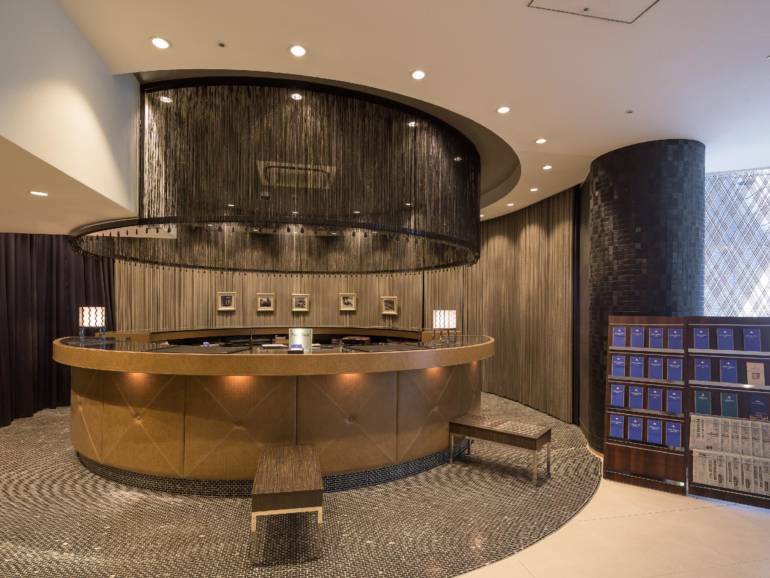 Luggage storage and currency exchange can be found at the 24-hour front desk. 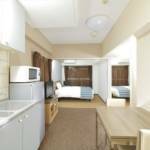 The hotel is also ideal for couples as it hosts no less than 4 restaurants. The first one “Umeda Lime” contains a beautiful aquarium house to 10,000 tropical fishes. The second “Mister Kelly’s Side Bar” is recommended for romantic dates as you can sip a drink while listening to quality Jazz. 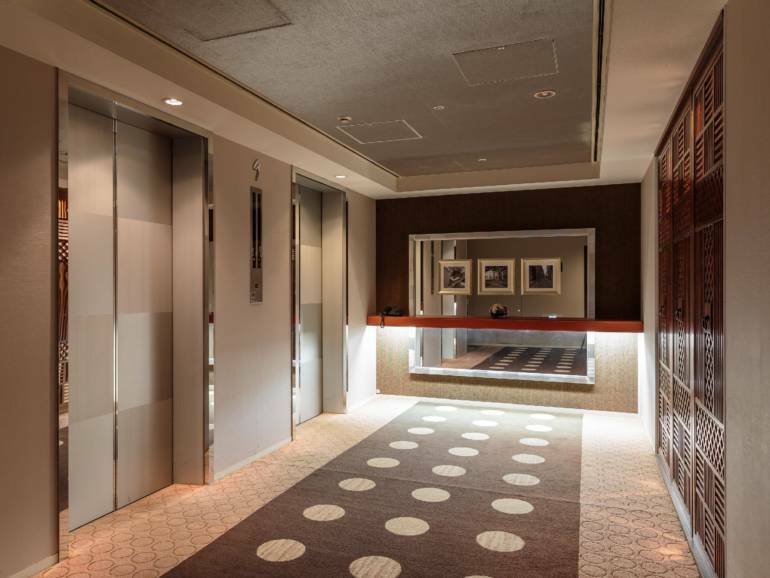 “Kizashi” is our third restaurant, serves creative Japanese food. Finally, you will find the various buffet breakfast at our cafeteria.